Facebook is working on a voice assistant to compete with Alexa and Siri, according to a new report from CNBC. 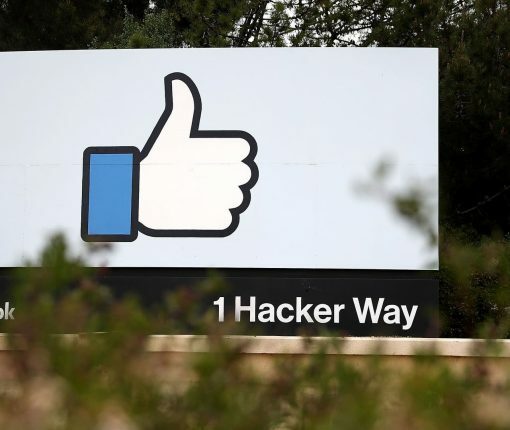 Citing sources familiar with the project, the outlet says a special devision within the social media giant has been working on the initiative for more than a year. Switch the chat background to black to cut down the glare from your device while maintaining contrast and vibrancy. 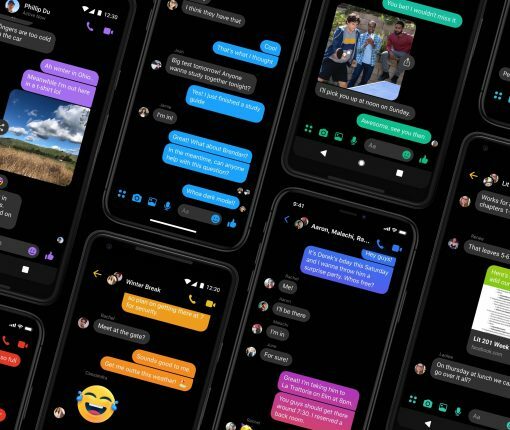 The social network appears to be testing basic chat functionalities within the mobile Facebook app, but that doesn’t necessarily mean that the standalone Messenger app will be going away anytime soon. 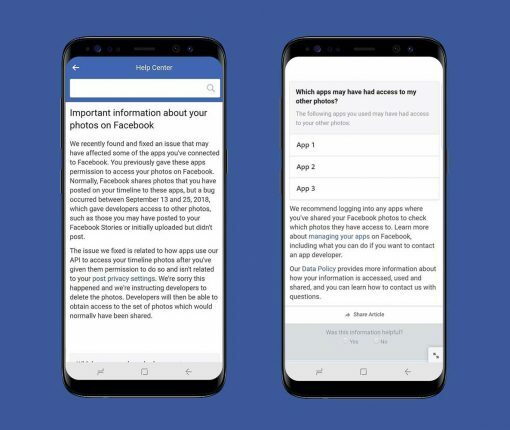 You can now see information about why the company’s algorithms have displayed a specific post in your News Feed. 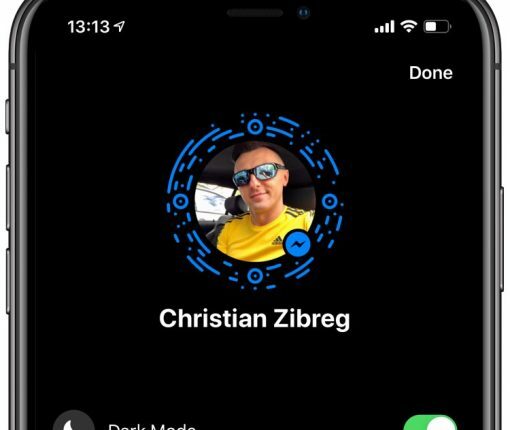 Facebook Messenger for iPhone and iPad is testing pure Dark Mode. The option is currently hidden within the app’s settings interface and must be unlocked to use. We show you how. 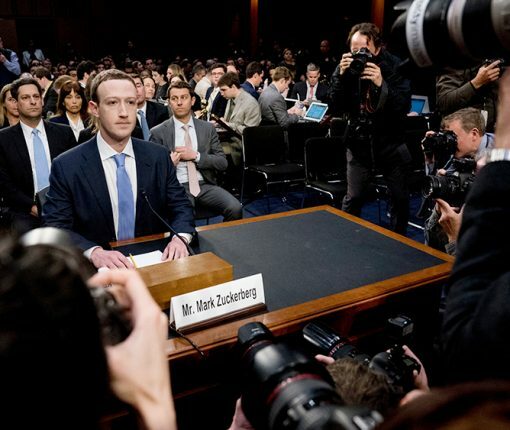 When Apple on late Thursday revoked Facebook’s access to an internal app that snooped on users’ online activity, some employees considered quitting. 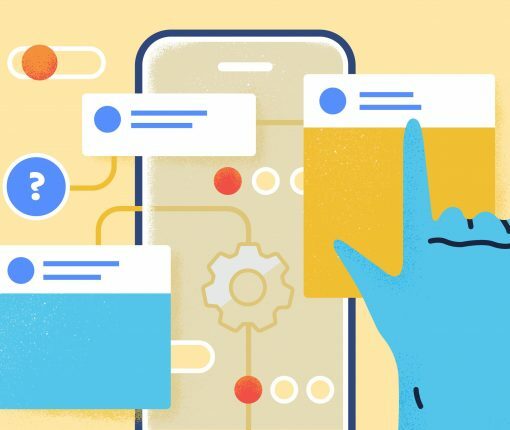 Merging your Messenger, WhatsApp and Instagram chats might serve as an iMessage-like layer for SMS that would offer more functionality and security. 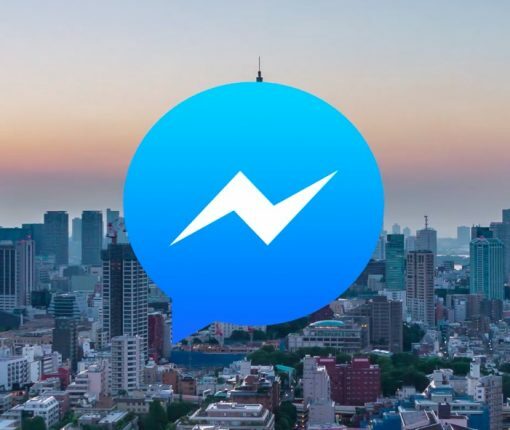 Facebook is planning to integrate chats from its messaging properties WhatsApp, Instagram and Messenger in 2020. 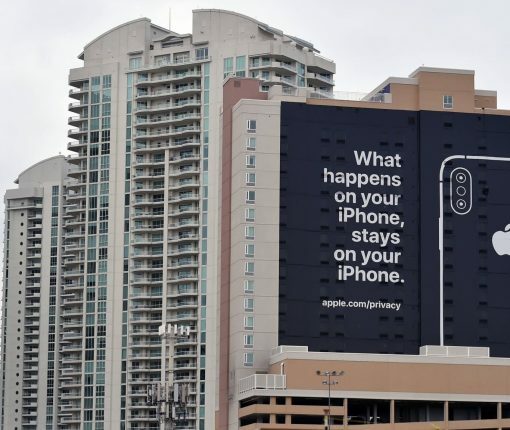 One of the most vocal Facebook critics has been hired by the iPhone maker as a product manager in its privacy team. 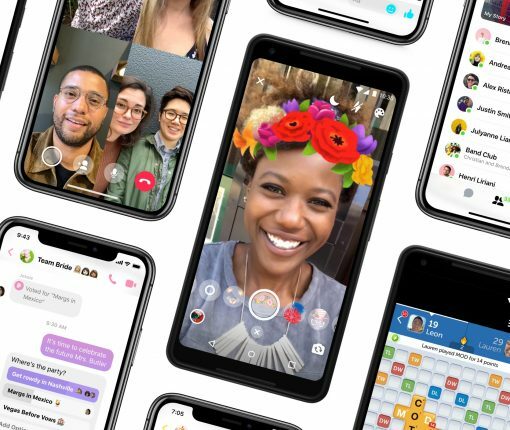 The now-fixed bug did not impact photos privately shared through Messenger but those that were uploaded but not shared could have winded up with app developers. FacebookAdBlocker is a new jailbreak tweak that removes many of the unwanted ads from the mobile Facebook experience. Facebook is working on a much-appreciated capability for Messenger that will permit users to retract a message, photo or other content from the chat thread. The unsend feature will let you delete a text within 10 minutes of sending it.